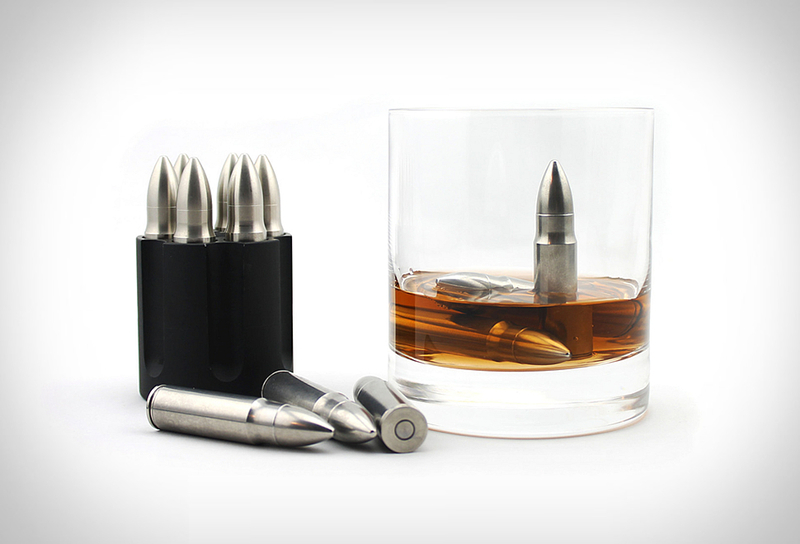 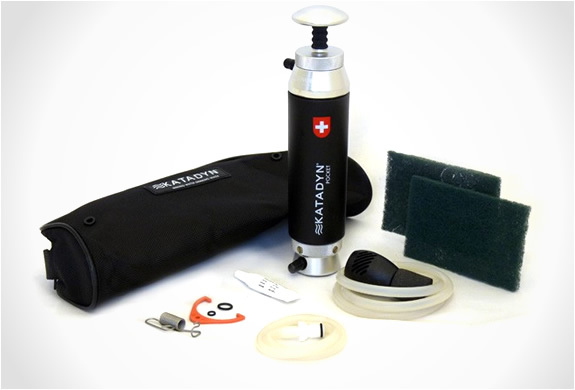 If you´re a professional world traveler, hiker, expeditionist or even a relif assistance worker, you need one of these. 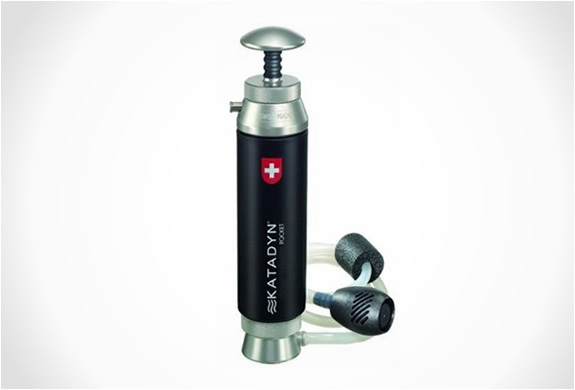 The Katadyn Pocket Water Microfilter filters microorganisms, producing clear, drinkable water no matter in the world you are. 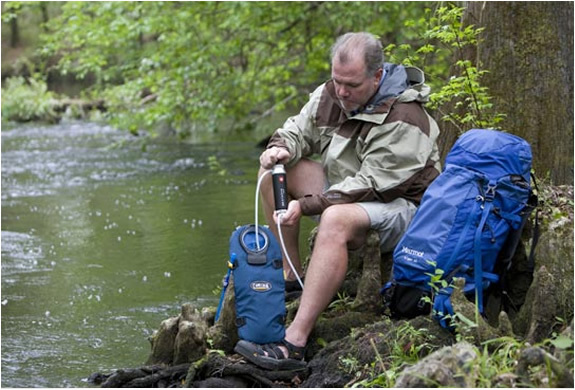 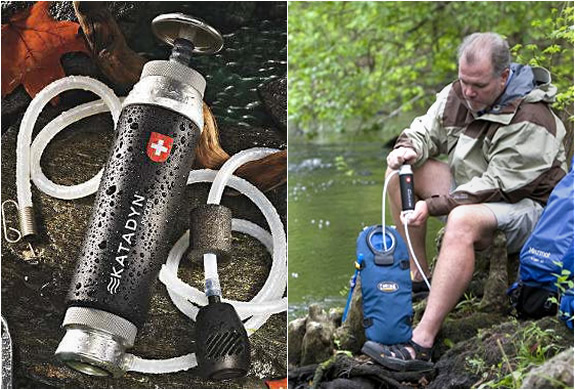 It´s the longest lasting and most rugged filter available, in fact, Katadyn Pocket comes with a lifetime warranty!